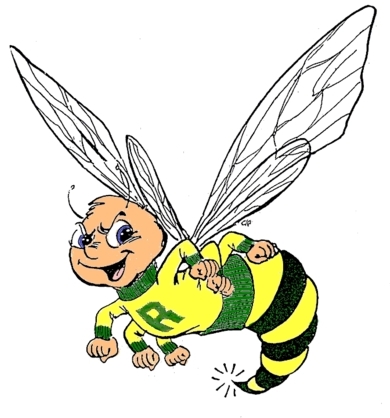 The RBHS Class of '68 50th Reunion is only a few days away. Some classmates have not let us know they plan to atttend but we anticipate a few will arrive without an RSVP. All Weekend events (Friday Reception, Saturday Dinner, Sunday Breakfast) - minimum donation $100.00 per person. Unfortunately we are unable to accept credit or debit cards for your payment. Cash and checks are grciously accepted. Friday, May 18, 2018 Time: 7:00 p.m. to 11:00 p.m.
Saturday, May 19, 2018 Time: 6:00 p.m. to 11:00 p.m.
Entertainment: DJ Tom Pollard 7:00 p.m. till 11:00 p.m.
Casual good-bye, Continental breakfast buffet (included in the weekend package). The PGA Double Tree is offering $91.00 per night (plus tax) room rates for our class. Reservations must be made before April 18, 2018, to receive this rate. Guests can call the hotel at 561-622-2260, press 1 for reservations, and inform the agent you are with the Riviera Beach High School Reunion group code RBH. Make checks payable to: Hurd, Horvath & Ross Trust Acct (Note: RBHS 68 REUNION in Memo). I cannot attend, but accept $ as my donation. Please accept an additional donation to underwrite expenses.